Who Doesn’t Love a Flea Market? 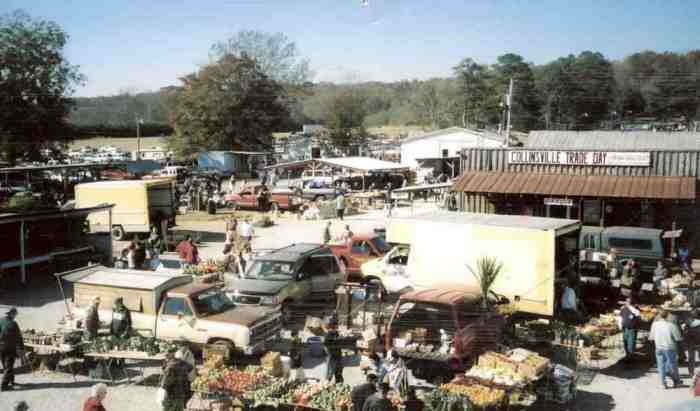 I can’t say I remember the first time I went to a flea market, but I can tell you where it was; Collinsville, Alabama. Weekends were made for plundering through booths, digging through piles of junque, and finally finding that “treasure” you just can’t live without. The Collinsville Trade Day has been around for forty-two years and it’s not unusual to find more than 30,000 other treasure hunters on a nice day. The thing about this one is that you have to get there early. Folks generally start setting up shop around 4.30 in the morning and by noon they’re ready to call it a day. By 2 pm you’ll be lucky to find anything at all. A gently sloping hillside on Highway 11 South just outside of Collinsville is home to the market. Don’t worry about getting lost. If you’re within 35-40 miles of the place anyone can tell you how to get there. After finding a parking spot for your car you’ll find yourself in a heaven of antiques, collectibles, pottery, used “stuff”, pets and farm animals… you name it and you can probably find it there. 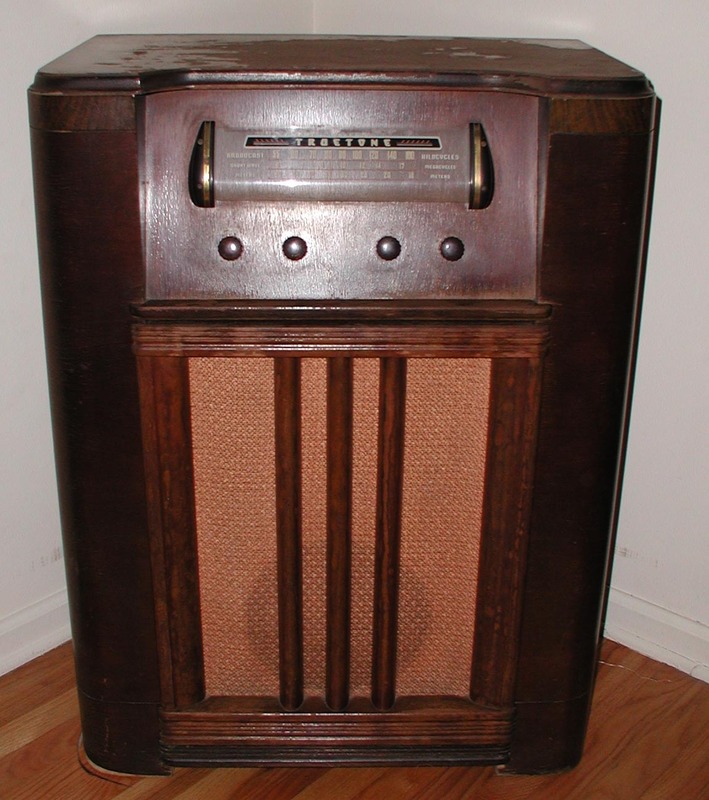 On one lucky visit, I found a 1936 Truetone radio for my living room. Would you believe it was still in working order? Oh, how I loved that radio! You’ll also find some good homemade biscuits stuffed with tenderloin or sausage or any number of other goodies. Funnel cakes are a staple of flea markets, so you’ll find lots of those, too! Trade Day will take care of your Saturday. After some well deserved rest, get up early on Sunday morning and make a run up Highway 278, just beyond Attalla and you’ll find the Mountain Top Flea Market. This one is huge. Really huge, so start out as early as 5 am to satisfy your “treasure appetite”. Furniture, electronics, food, clothing, junk, junque, stuff, and things are all on the menu at Mountain Top! The twinkle in the man’s eyes and the barely contained grin gave away his excitement. “I reckon I could let it go for twenty dollars”. Now, let me interrupt this to say that this plow, in a well-placed antique shop might’ve fetched $100 even in those days. But, this was Trade Day and nothing was taken at the first offered price. I never did figure out why Pawpaw wanted that plow. He didn’t have a mule to pull it nor plans to get a mule. He just wanted that plow. 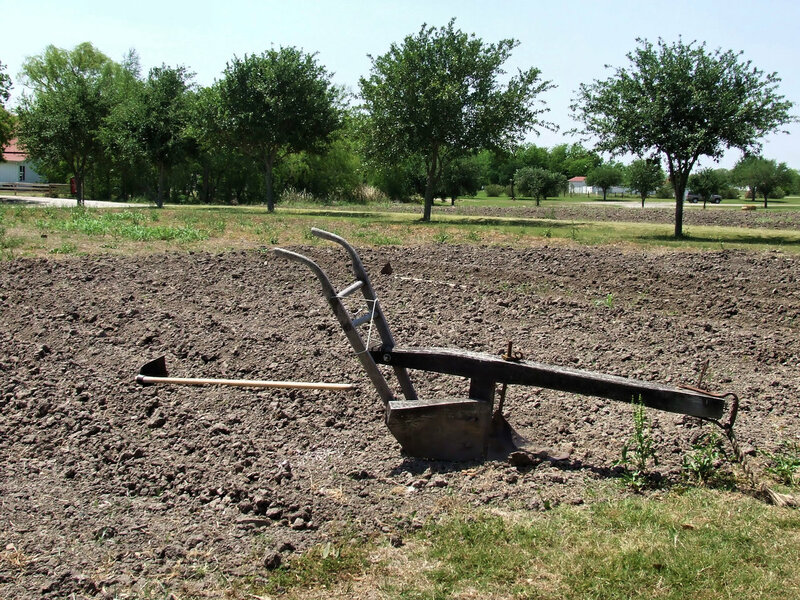 From that day until the day he died, that old plow stock languished in one of the sheds out back of the house. Food, fun, treasures, and pure entertainment are always in plentiful supply at the flea market. I’ve told you about the two I frequented the most. There are dozens more scattered across the state, and each one is well worth the drive. So, get out this weekend and go “treasure hunting”! But! The weekend isn’t here yet, so you have time to check out some of my blogging buddies. Go round to visit them and you’ll be sure to come away with something good. And, you won’t even have to haggle on the price! Here’s another bargain you won’t have to haggle for. 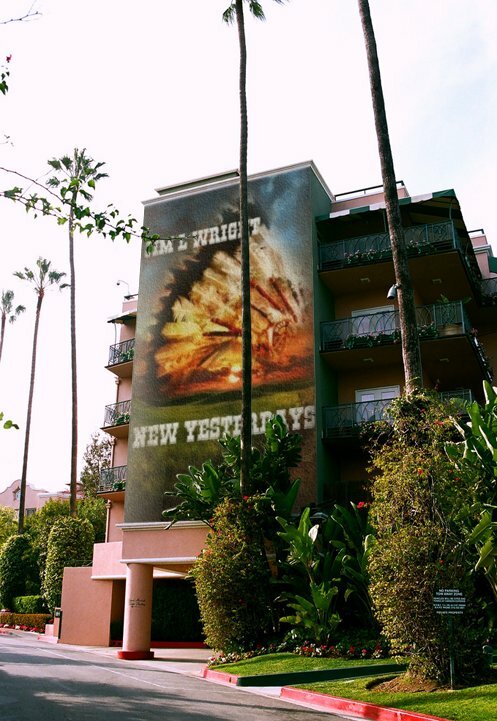 New Yesterdays is available in the US, UK, and India at a steal of a price! Get yours now. This entry was posted in Memories, Random Musings and tagged Collinsville, Flea Market, funnel cakes, Memories, Mountain Top, Trade Day, Truetone Radio. Bookmark the permalink. 4 Responses to Who Doesn’t Love a Flea Market? It is that, and what grand fun it is! We love to go to both of them. I always hit up the Cajun boiled peanuts to snack on as we walk. Then go back by for a gallon size bag of them to do us til we go back!! As always I love love your blogs! Love you more! Aww, thank you Aleasha! Can’t wait to hit a few flea markets as soon as Spring rolls around! Love ya!